Restaurants face a host of business challenges. Lots of competition from other restaurants. They have thin margins and high fixed costs. And they’re prone to plummeting revenues every time the economy notches downward a bit. It’s no wonder that sixty percent of full-service operations fail within their first three years. (source: toastab.com). Its natural that in this day and age an industry would turn to today’s great equalizer — the internet — as source of potential solutions. And there’s no doubt that apps and the internet have been a Godsend to the dining public. But to the restaurants themselves? The answer is murkier than a good Mulligatawny soup. Out of Site = Out of mind. One of the key factors in the success of a restaurant is its ability to get new customers. That critical moment when somebody in the group asks “where do you want to go to eat” is different now that it’s even been. It’s settled not by people’s memories of past dining experiences as it is by the wealth of information to be found in their smartphones. A multitude of specialized apps supplement the web in serving up ‘relevant’ restaurant choices. If your restaurant doesn’t rank near the top, you have little chance of getting into the list of possibles are prospective diners will discuss. The problem is that you probably won’t. Even on a targeted search your restaurant may not be near the top of the results page because of microsites listings — those directories or marketplaces that (mis)represent your establishment in a thumbnail image an a less-than-tweet’s-worth of description. Let’s examine these. A microsite is a small webpage, or group of pages, that act as some representative of a brand. They can be benign, such as a separate page put up by the restaurant to discuss an upcoming event, or they can be external, commercially-focused sites such as a third-party ordering/delivery business, or they be merely informational such as a directory service or review sites. But all of them, to varying degrees, have the potential to confuse or even misdirect your potential customers and affect your brand. When you consider all the categories of microsites that may reference your restaurant, review it, or provide a link – it’s a wonder anybody can find your real website. You know, the one you took such pains to create. All the commercially-focused sites and services that allow customers to order from your restaurant or make reservations. These include Grubhub, DoorDash, Eat24, Opentable, ReservationGenie, etc. Not to mention the deal sites like Groupon, Living Social, com, Fatwallet, and the more niche ones that constantly crop up. 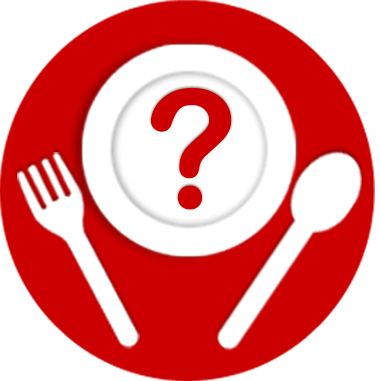 The review and menu sites like Yelp, Tripadvisor, Tomato, Allmenus, Singleplatform, etc. And then you have all the basic directory sites like yellowpages, DexKnows, superpages, white pages, Citysearch, CitySquares, Facebook, Foursquare, Mapquest, etc. Your poor site has to compete with all of these massive, high-authority pages with enough backlinks to choke every horse in the country. It’s as if your name, you very web presence, has been hijacked by super-powerful pirates. Recovery is a tall order. The Impact on your margins. Probably the most painful of these three groups are the commercial sites. They not only can give you the long-term hit of weakening your brand, they can leak cash revenue from you right now. Most restaurants operate on relatively thin, single-digit margins. In fact, according to a study reviewed on smallbusiness.chron.com , restaurants with a greater than $25 dollar order cost have the lowest margin: a mere 1.8%. And yet the massive Groupon’s of the world, (operating on a 35% margin thank you very much, (source: Forbes) charge restaurants anywhere from 10-20% (or even higher) just to process the order. But how can restaurants not participate? These services are too big and too important for that critical “where shall we eat” moment that promises new customers with hopefully long and happy tenure. Aye, but its worse than that. Ranking on these sites is typically a bidding platform, so the more you pay in commission, the higher you rank. And there are additional fees, and arbitrage on the cash flow and the credit card fees. No wonder that Forbes describes the takeout and delivery business as a $75 billion industry with key players enjoying a 36% annual growth. And they never had to fold a napkin or cook a thing. But what really galls me is that they place your restaurant in the crowd with your competitors. Its like hosting a video on Youtube and seeing that, at the end, the site offers up your competitors’ videos. Thanks very much. And let’s not forget that all this booty will be attracting ever-larger and well-heeled competitors. Amazon and UberEast, and Yelp, oh my. There may be a short-term benefit from increased pricing competition providing temporary relief to restaurants. But don’t expect to rank above Amazon if if have a micro listing of your site. 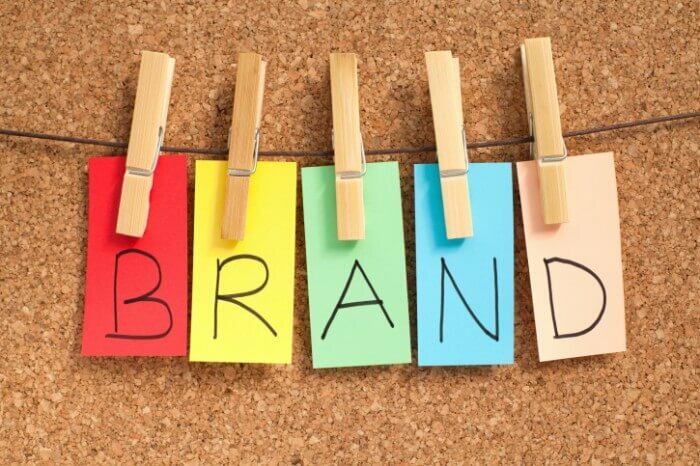 The less-tangible impact on your brand and image may, in the long term, be more damaging than high commissions and fees. Whose name is it anyway? How can you control customers’ perceptions of your place of business when its no longer you controlling what they see? All these microsites can only offer a tiny fraction of the quality experience you’d like your customers to have visiting your site. They get a shadow of your image, one that looks remarkably similar to all the other shadows crammed into a micro-space on their site. When a user visits your website you want them to have a great experience and as a result become a customer, you can’t really do that on sites you have no control over. Being found is great. But if they find you on these sites have they really found you? And have you found them? Is there anyway for you to capture them as a customer via some type of signup or newsletter? Can you appeal to a geographic or ethnic theme of your restaurant and involve them in your community? You cannot send them promotions or increase their engagement in ways that you’d like to see. You are commoditized. You are “that three star place at the bottom of the page”. Well, of course you can. But you have to pick your battles. Regarding the commercial sites you need to determine if the arrangement is paying dividends via new customers or just creating churn and leaking revenue. Crank the numbers. Start asking new faces how they heard of you. Claim your Google My Business account. Or at least try. It may be that one of these microsites has already claimed your account. At which point you’ll have to take it directly to Google. And you’ll win, but it will take time and effort. Nonetheless, this is a critical first step. Don’t skip it. Location information and Google’s awareness of you are two vital factors in your customers’ search for you and their dinner. Review your backlinks and web connections. Are they bringing you traffic and enhanced site ranking? Don’t be afraid to reach out to your legitimate supply chain and partners and share backlinks. In search, rank is life. You’re either at the top or you’re in a heap of trouble. If customers are making reservations for your restaurant online, either sit-down or delivery, than bring that capability in-house to your site. Don’t just rely on the kindness of strangers. You can offer your customers a discount for the superior experience of making reservations with your directly and still do much better than the high commissions charged by others. Don’t try to outrank everybody. Just make sure your restaurant is at the very top for a direct search and on the first page vis a vis other restaurants for your main keywords. 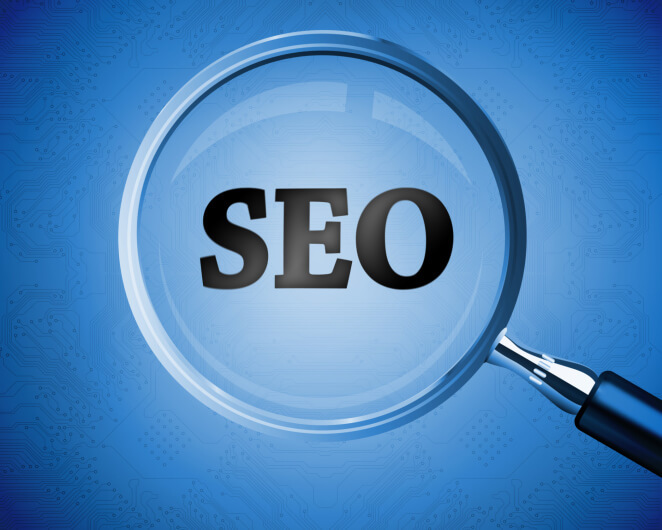 You’re going to have to delve into SEO. And unless you’re an expert you’re going to have to get one. Determine what your best keywords are and don’t forget the long-tailed variety. There’s less competition for them and just as much return. You’ll get more results with “Bacatini all’amatriciana” than with “sphaghetti”. Don’t worry. You’re SEO guy will handle this for you. But be sure to let him know what the more unique sellers on your menu are. You may even consider asking your customers. Go after the 2nd raters. Smaller microsites that are doing a particularly bad job of representing your brand can be asked to remove or edit their listing. This requires time and effort but will pay dividends. Shut them down if they don’t cooperate. Pay attention to the numbers. Track and monitor your website and your links. Are you bleeding off traffic somewhere? Why are customers finding you via Groupon or GrubHub or Yelp and not directly? And repeat. Over and over again. Internet authority is an algorithm heavily influenced by time. Your restaurant is starting far back in the pack. But you can certainly gain ground. Keep monitoring and managing.